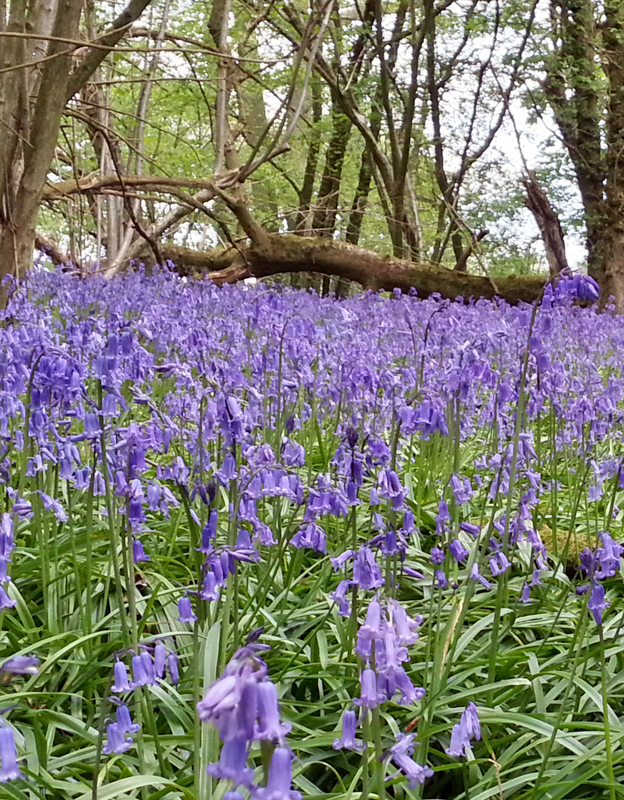 What a great time to get out and enjoy the bluebells! Two great spots are Sheringham Park (also great for rhododendrons at the moment) or Foxley Wood, one of the countries oldest patches of woodland. This entry was posted in In The Area on May 14, 2013 by Dave.